It is possible to make naughty treats healthy, or at least make them healthier. I love taking desserts and seeing if a clean version works, or in some cases, tastes even better! Yes, it doesn’t always work (let’s not talk about the Tiramisu saga) but when it does, boy oh boy do I feel smug. Meringues are one of the easiest things to make clean, and honestly I can’t see the difference at all. They are so simple to make and you’re not eating refined sugar. 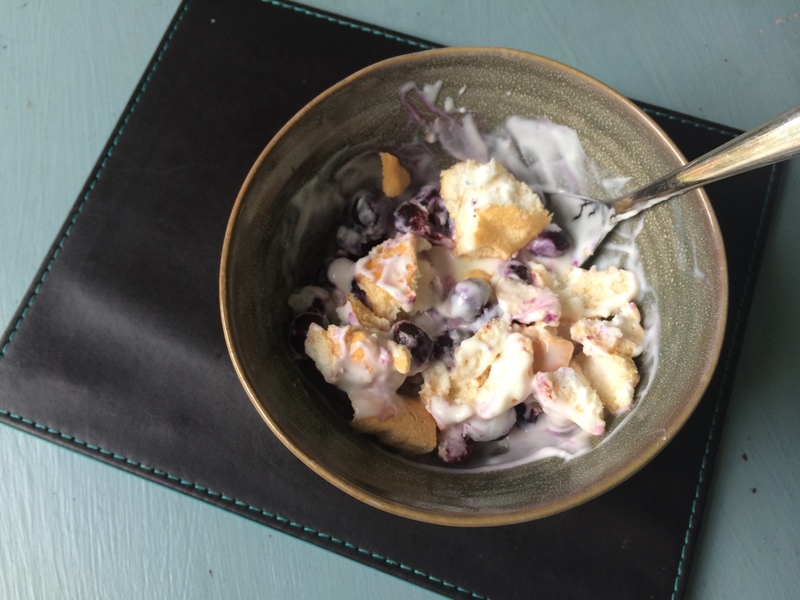 Eat with yoghurt or fruit or jelly and it’s a great pudding when you want that little something something but want to keep healthy. Get a large bowl ready and once you’ve divided the eggs, add the egg whites to the bowl. Using an electric hand mixer (just make life easy) beat the egg whites until they form stiff white peaks. Add the stevia one table spoon at a time as you go. Using a metal spoon, spoon out the mixture onto a lined baking tray into 2-3 inch circles. Cook in the oven for appox. 90 minutes (check by tapping the underside – it should be hard). Take out of the oven and leave to cool, this will firm them up further.